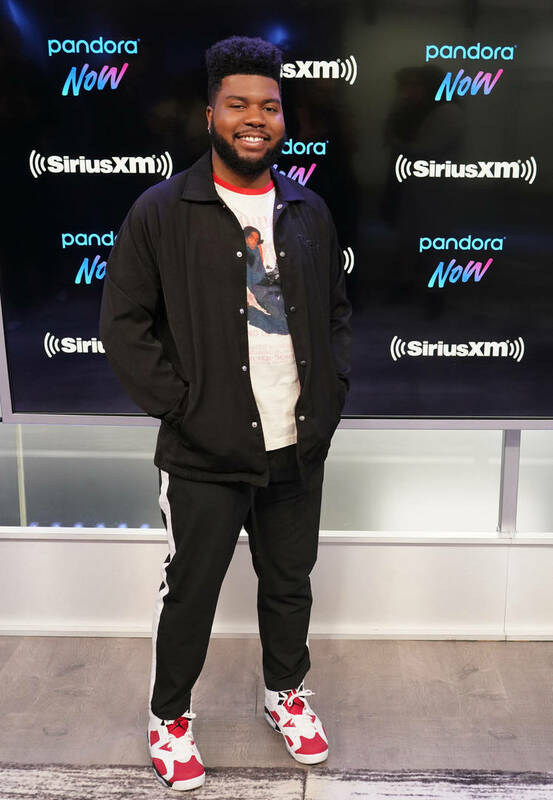 Khalid was burst into superstardom with his debut album American Teen. Last week, he officially followed up his impressive arrival with his sophomore project Free Spirit, which features guest contributions from SAFE and John Mayer. The album sees an evolution in Khalid's style with the singer exploring more of himself this time around. Free Spirit is less about love and breakup, instead focusing on topics like self-awareness and growing up. With the lack of high-profile releases last week, Khalid appears to be benefitting strongly from being really the only person to drop in the R&B sphere, racking up an impressive number of first-week sales. According to Hits Daily Double, Khalid strongly leads last week's new releases in terms of units moved. He is expected to move anywhere between 160K and 180K in the album's first week on the market with up to 75K of those being from traditional album sales. Much of the album's success has to do with a ticket bundle that the El Paso native added to his website to promote his upcoming arena tour. Khalid has quickly risen to become one of the top performers in the entire music industry. He's got fans around the world that constantly pester him for new music so now, he's got some time to breathe after officially dropping Free Spirit. What did you think of the album?